These post-winter chores will get rid of salt stains and save money on costly repairs. Winter takes its toll on your vehicle, and as the weather gets warmer, it’s a good idea to do spring cleaning with your ride. Salt and grime stuck to your suspension or ground into your carpets can reduce their lifespan. A thorough scrubbing means your ride not only looks good, but it may even last longer. 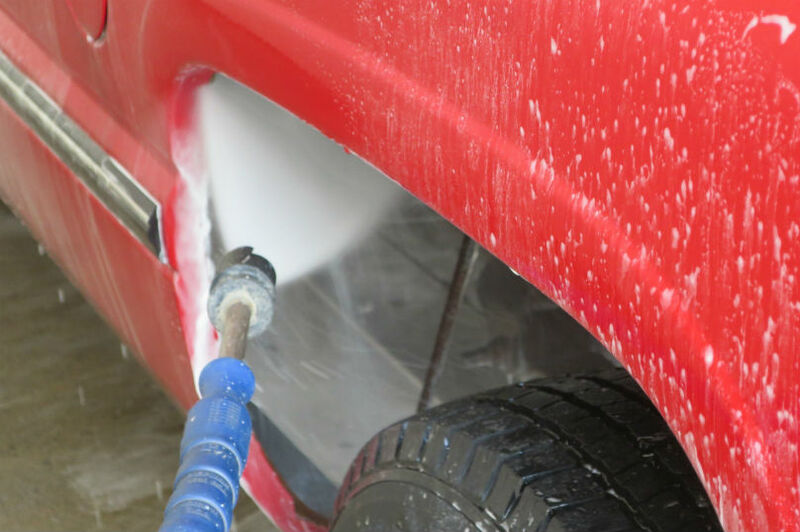 While drive-through car washes are convenient and fine most of the time, a do-it-yourself wash lets you pay special attention to the areas that really need it. 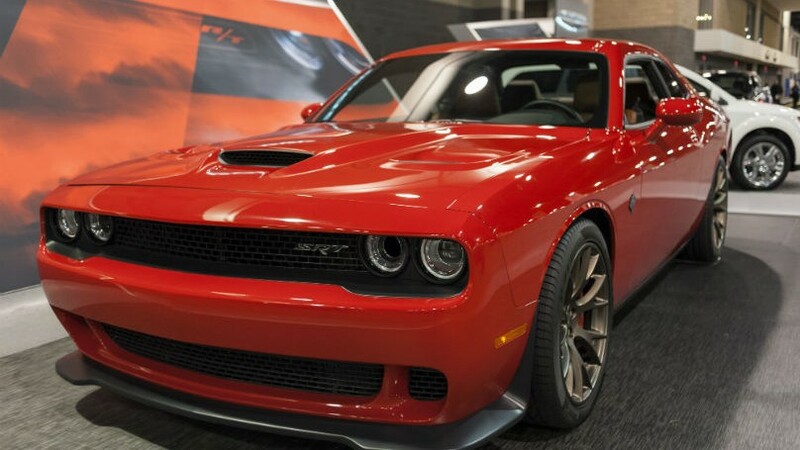 You want to get dirt and salt off the edges of the hood, the bottoms of the doors, and from the seams between the body panels. Wet the vehicle down first, and then wash it with soap. Take your own clean sponge or wash mitt, because the brush in the wash bay will probably have gravel or dirt in it that can scratch your paint. 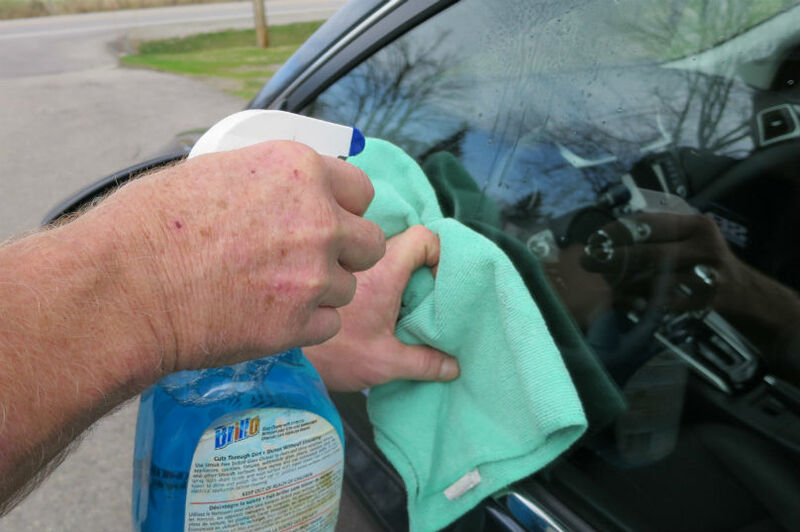 Dry the car with microfibre towels and examine it carefully for stone chips, which can potentially turn into rust bubbles if they aren’t touched up. Use a high-pressure water source to blast the salt and grime out from under the vehicle. Clean inside the wheel wells. You’ll probably have a plastic liner there, so wash off the edges where it meets the metal. Pay a lot of attention to the suspension components, because rust and corrosion will result in expensive repairs. Reach under as far as you can, and keep at it until the rinse water runs clear to be sure you’ve gotten it all. Some drive-through car washes have an “underbody blast,” but that quick shot isn’t going to be enough after a whole winter’s worth of road salt. You need to do this yourself to really tackle the grime. Waxing doesn’t just make everything shiny. While paint durability has improved dramatically over the decades, it can still benefit from a coat of wax for additional protection. Although spray-on/wipe-off waxes are convenient and fine for touch-ups, you’ll want more than that this time around. Ideally, you should start with auto polish, which prepares the surface for wax. Then use a paste wax, preferably one containing carnauba wax. Wax out of direct sunlight, and when the vehicle surface is cool. Use a microfibre or auto-specific polishing towel, not an old terry towel, which can leave tiny scratches. It’ll take some work, but a thorough paste wax application should last for several months. Use a glass cleaner or glass wipes for this job. 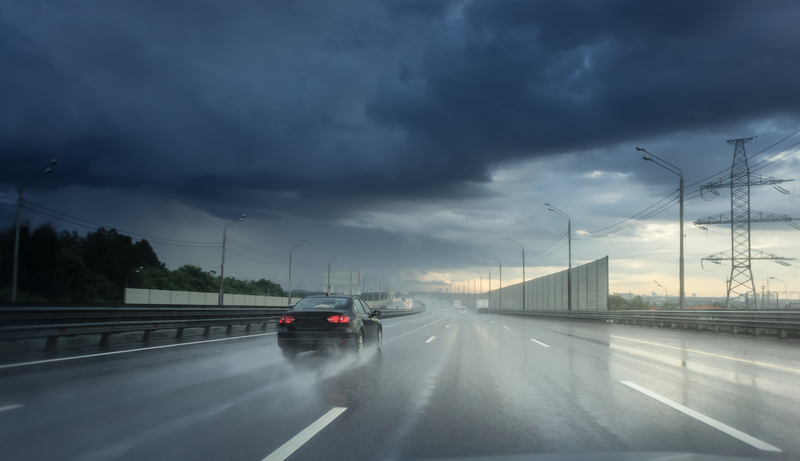 When you’re cleaning the windshield, have a look at your wiper blades. If they’re hard, cracked, or they leave streaks, it’s time to replace them. Inside the vehicle, wipe dirt off the dash and the tops of the doors before you clean the glass. Otherwise, any liquid cleaner that lands on it can leave spots. Auto parts stores sell glass cleaning tools with handles, which make it easier to reach that narrow spot where the windshield meets the dash. When cleaning the rearview mirror, don’t spray cleaner directly on the glass as it could leak inside the housing. Instead, spray the cleaning towel and use that to wipe the mirror. 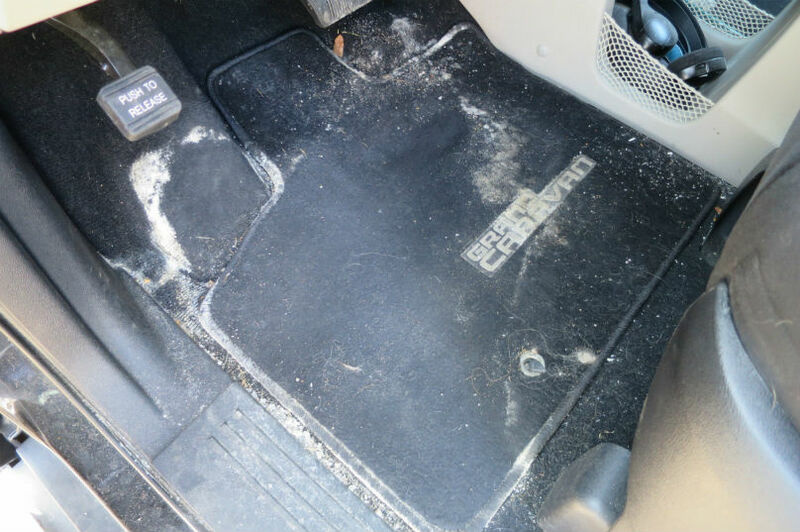 Take out the mats and check for any items under the seats. 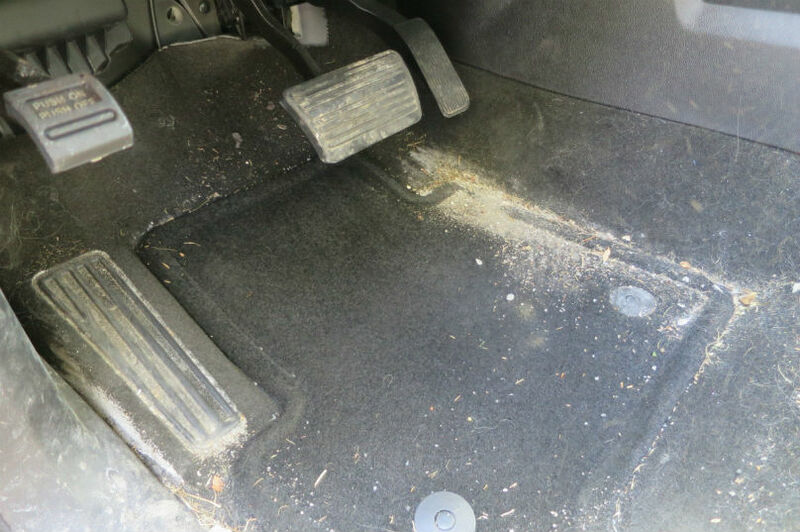 Vacuum thoroughly, including behind the pedals, the carpet that’s up under the dash, and under the seats. While you’re vacuuming, feel the carpet. Wet areas may indicate water leaking in, which can potentially cause rust. Vacuum the trunk or cargo area. If there’s a storage area under the cargo floor, vacuum it as well. If your spare tire’s stored in there, clean under it, and also check to see that the tire has sufficient pressure. Salt stains can damage the carpet fibres, and if the carpet gets damp from wet feet on rainy days, the salt can work its way down to the metal floor and potentially cause rust. Salt is tough to remove, and it may take more than one attempt. Use a brush to break up the crust, and then try a carpet cleaner or steam cleaner, following the directions. You can also spray it with a 50/50 mixture of white vinegar and water, wait a minute, and then press hard on it with a clean towel. If this makes the carpet wet, leave the doors open to let it dry. If that isn’t possible, go for a drive with the heater set to floor mode. Vacuum the upholstery, using a crevice tool to clean the area between the cushion and seat back. 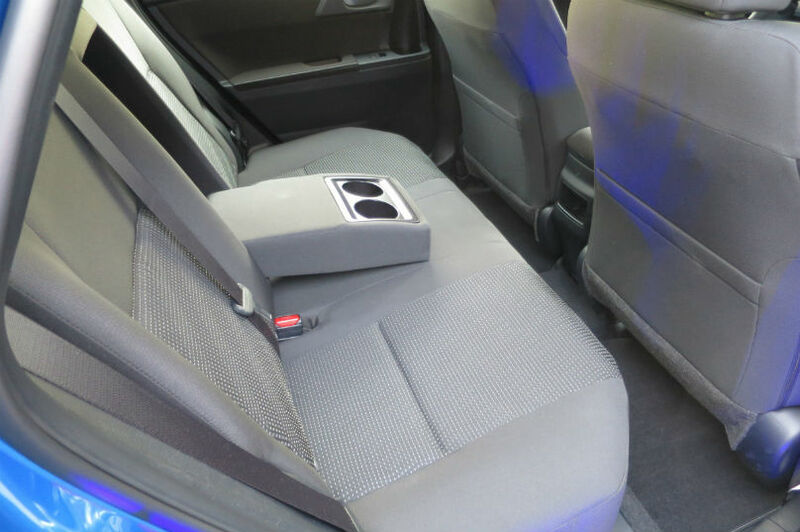 Fold down the rear seats, including tumbling them ahead on a three-row SUV, and vacuum all the hidden areas. Clean stains on cloth seats with upholstery cleaner, following the directions. Leather needs special attention to help prevent cracking as it ages. Rather than using a single-use product, use a leather cleaner and then an application of leather conditioner. While you’re at it, clean the coffee stains out of the cupholders, wipe down the centre console, and dust off the instrument cluster. 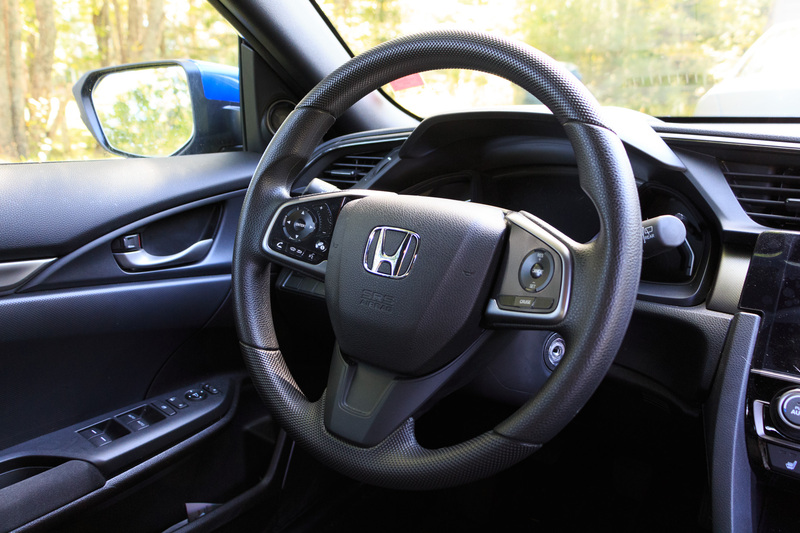 You can use a vinyl protectant on the dash, but not on the steering wheel, which could make it slippery. Brakes work by friction, and a tiny amount of material shaves off the pads every time you stop. 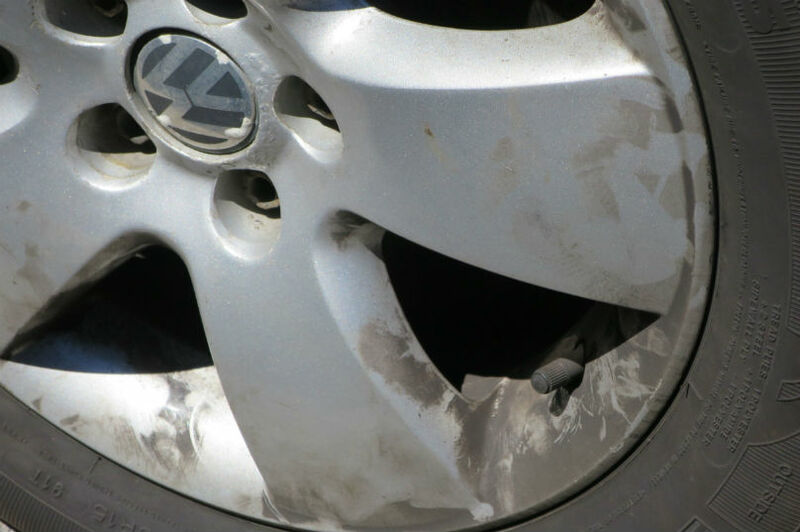 This sticky brake dust builds up on the wheels, and if you don’t clean it off regularly, it can permanently discolour them. You can wash them with the same soap you used for the car, scrubbing them with a tire brush, which will loosen the dirt without scratching the wheel. If the residue is too sticky, use a wheel-specific spray-on cleaner to help get it off. Once the wheels are clean, give them a coat of wax or wheel polish. 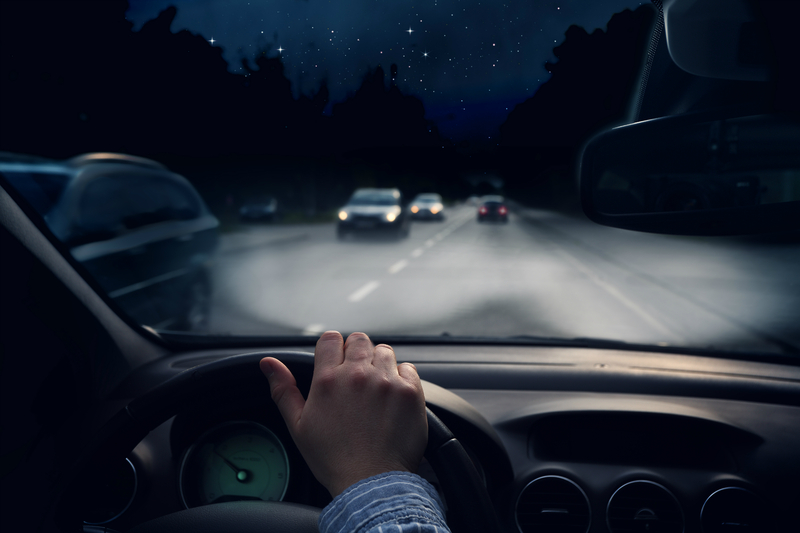 This will help prevent buildup, but clean the wheels again whenever you see brake dust accumulating.